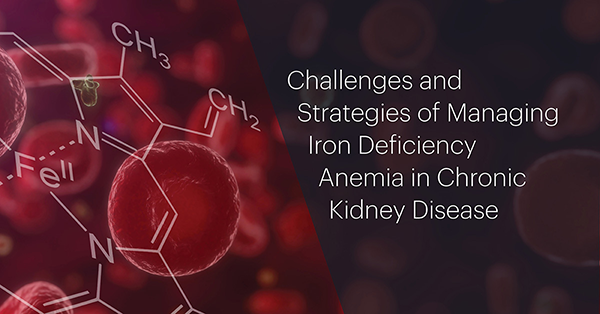 This free online CME will bring forward evidence-based data related to the clinical challenge of preventing and treating iron deficiency anemia in patients with ND-CKD. 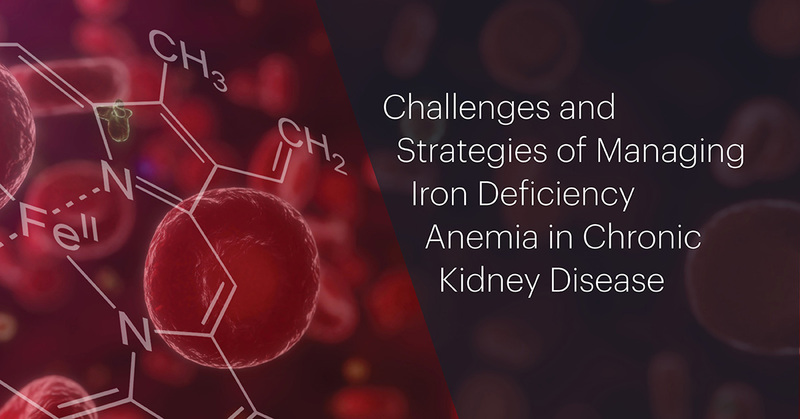 Expert faculty explores strategies for assessing and goals for managing iron deficiency anemia. Earn 1.5 credits today! Take this program here. Supported by an educational grant from Keryx Biopharmaceuticals, Inc.. 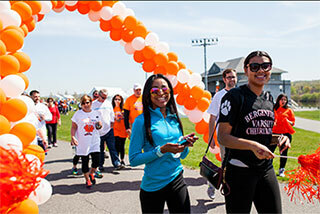 Learn more about the Council on Renal Nutrition's mission, goals, as well as ways to get involved. Access clinical resources that have been developed for renal dietitians by renal dietitians. 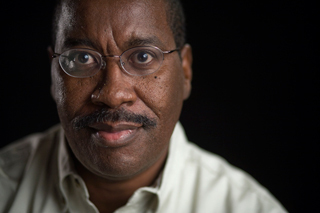 Nominate your colleagues for CRN's distinguished awards. 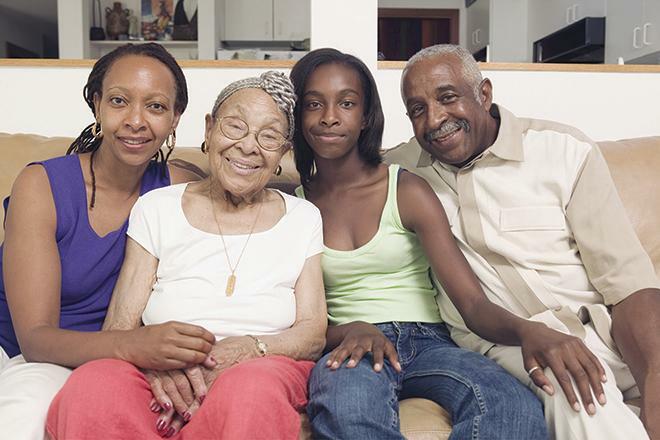 Final a Local Chapter near you, or access various resources including information on how to form a local chapter, as well as planning and executing continuing education activities. The CRN chapter affiliation application is now available. Deadline to submit is October 12, 2018. 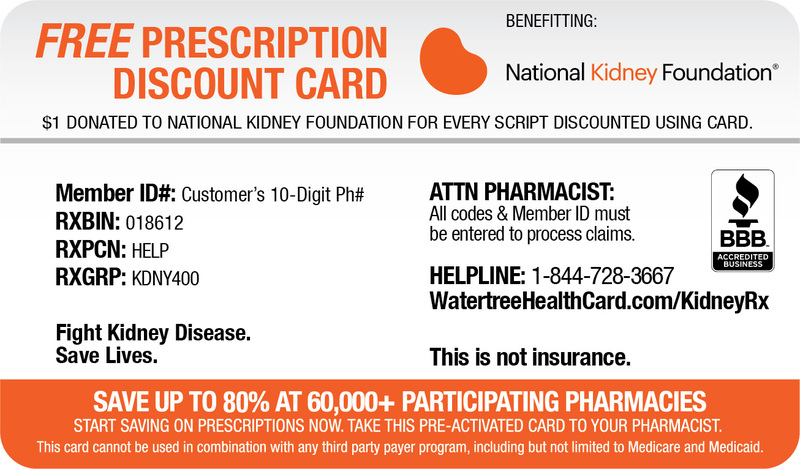 Contact a CKD dietitian in your area.